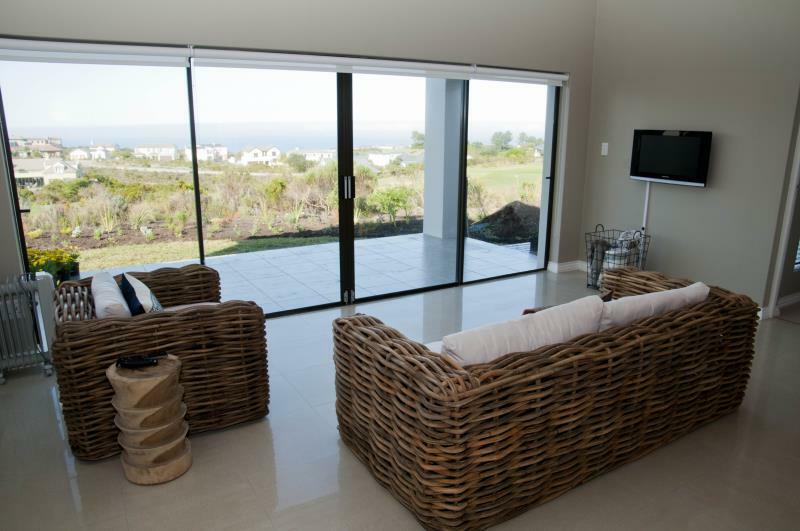 Luxury newly furnished home on a single level overlooking the golf course and ocean. 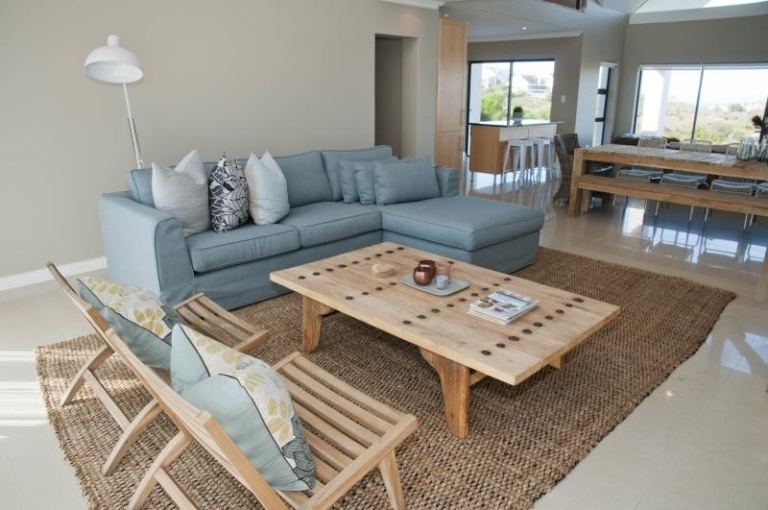 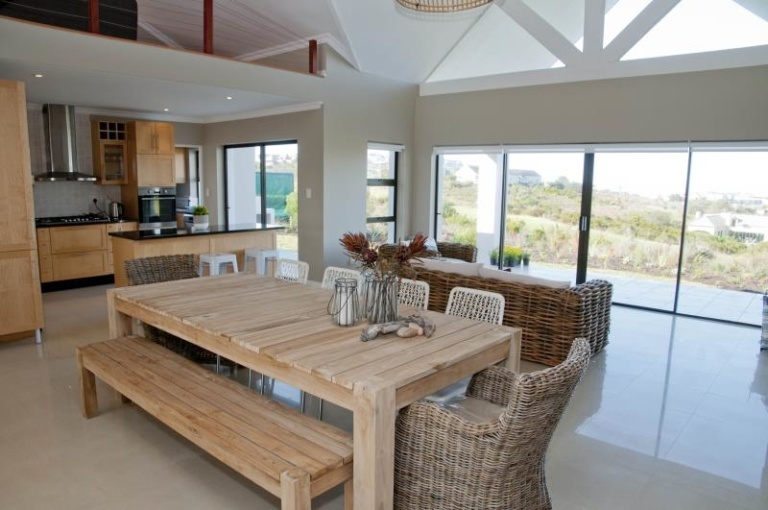 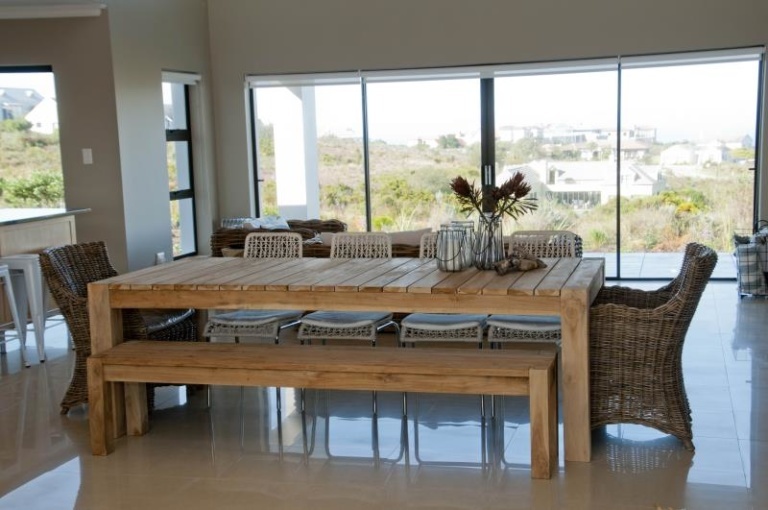 Modern fittings – open plan living area with 3 bedrooms and 2 bathrooms and 2 lounges. 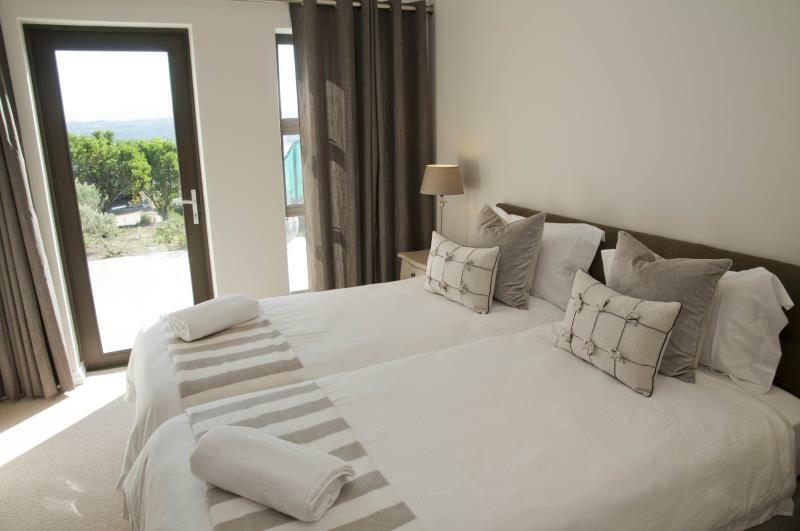 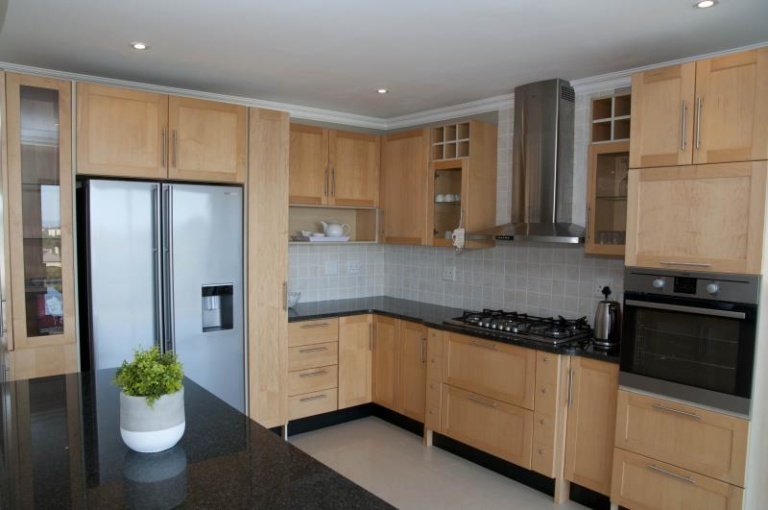 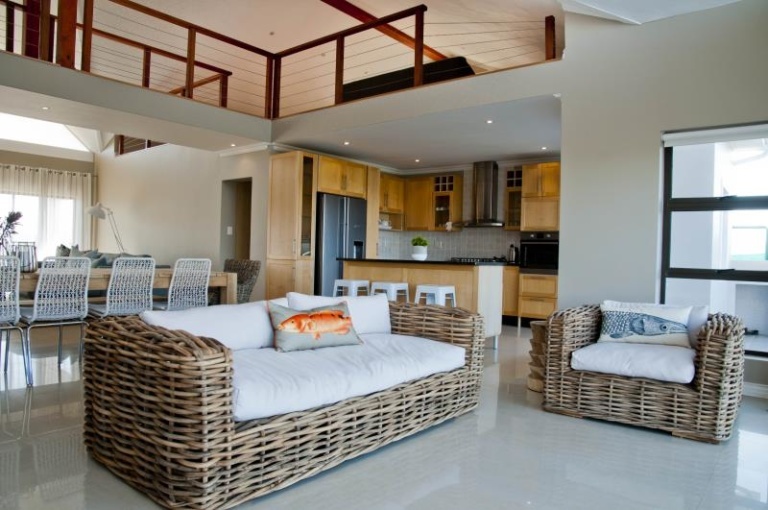 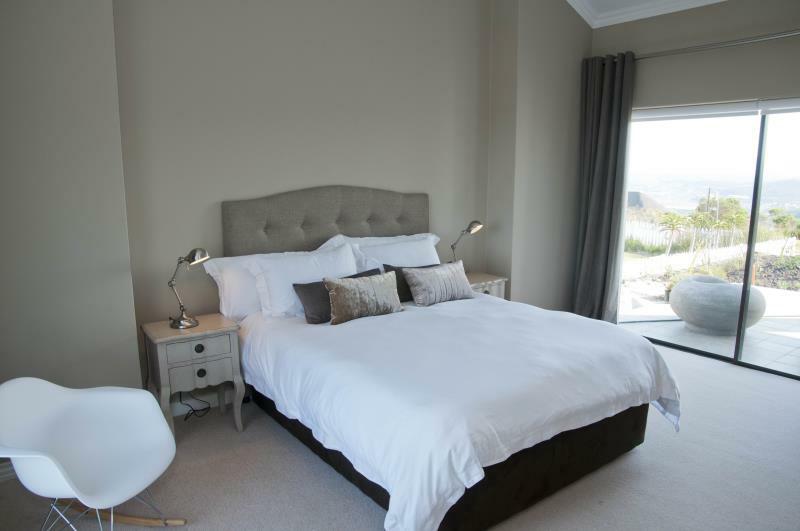 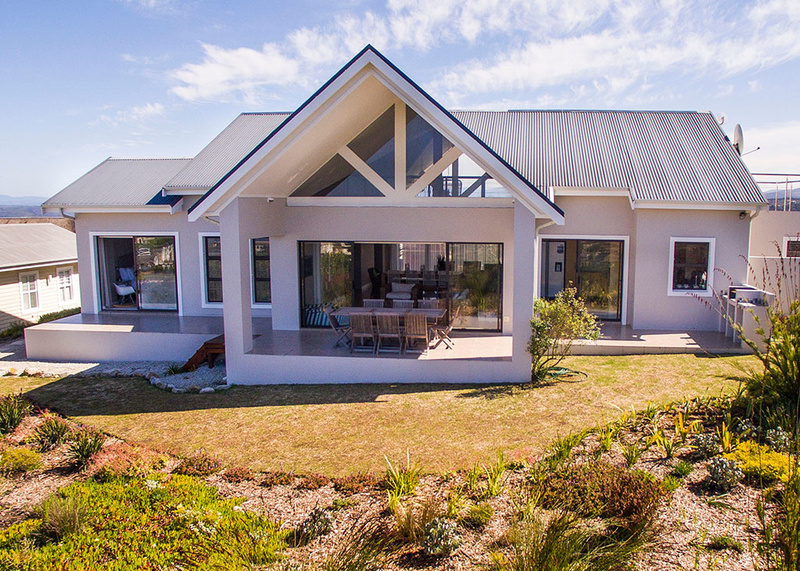 Fully equipped with washing machine, tumble dryer, dishwasher and full DSTV.